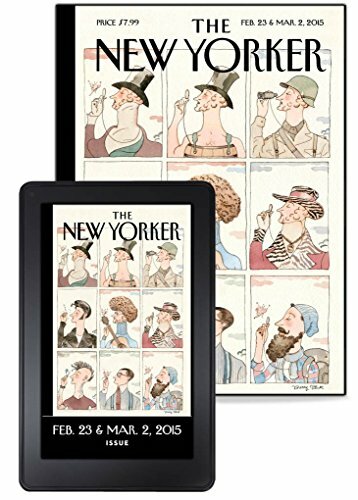 If you’re interested in literary book reviews, reading commentary on popular culture, and enjoying political cartoons, the New Yorker magazine is perfect for your subscription collection. Started in 1925, the publication has yet to disappoint readers with substandard short stories or essay content. Despite having a heavy focus on the New York life scene, there is so much included on general arts and life that readers from all over the world continue to enjoy the magazine. The New Yorker magazine is famous for its covers, normally created by a popular political cartoonist. These covers have made waves in the publishing world, as well as had a tremendous influence on art. None can say this as much as the Saul Steinberg illustration for the March 29, 1976, edition. Called View of the World from 9th Avenue, the drawing focuses strictly on a few blocks in Manhattan, with the rest of the world an afterthought. A familiar illustration has often graced the cover throughout the past eighty-seven years. His name is Eustace Tilley, but he is no one of factual importance. The character was created specifically for the first cover and evolved into a mascot for the magazine. Eustace was based on the cartoonish image of Count d’Orsay found in the Encyclopædia Britannica’s 11th edition. The New Yorker magazine has had a hand in bringing many popular movies to the big screen. 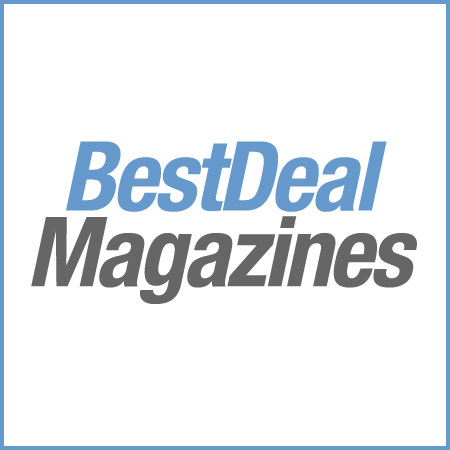 Based on short stories, essays, and articles that have run throughout the pages, dozens of blockbuster and award-winning films have garnered attention by being featured in the magazine. These include The Hours, Adaptation, Angela’s Ashes, Boys Don’t Cry, In Cold Blood, and The Secret Life of Walter Mitty. A subscription to The New Yorker magazine keeps you up to date on what’s happening not only in the Big Apple, but also in art, literature, and politics in general. It lets you stay enriched wherever you are currently living with thoughtful essays, fiction stories, and articles that delve into every area of American culture.